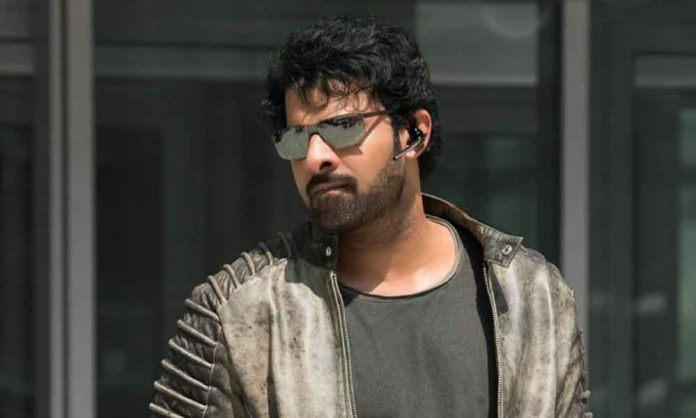 The Baahubali Superstar Prabhas created an uproar across the nation with his high octane action sequences that were mounted on a huge scale in the two-part period drama, however, the actor’s most expensive action sequence is not from the epic franchise but the upcoming action thriller Saaho. Prabhas, who will be seen fighting rain, dust, car, and bike is leaving no stone unturned to perfect his action sequences. The actor is making sure he is following a strict diet and tremendous workout routine to maintain a sleek look after his bulky avatar in Baahubali. Previous articleAmol Parashar Steals The Show Amidst Great Performances In Tripling 2!